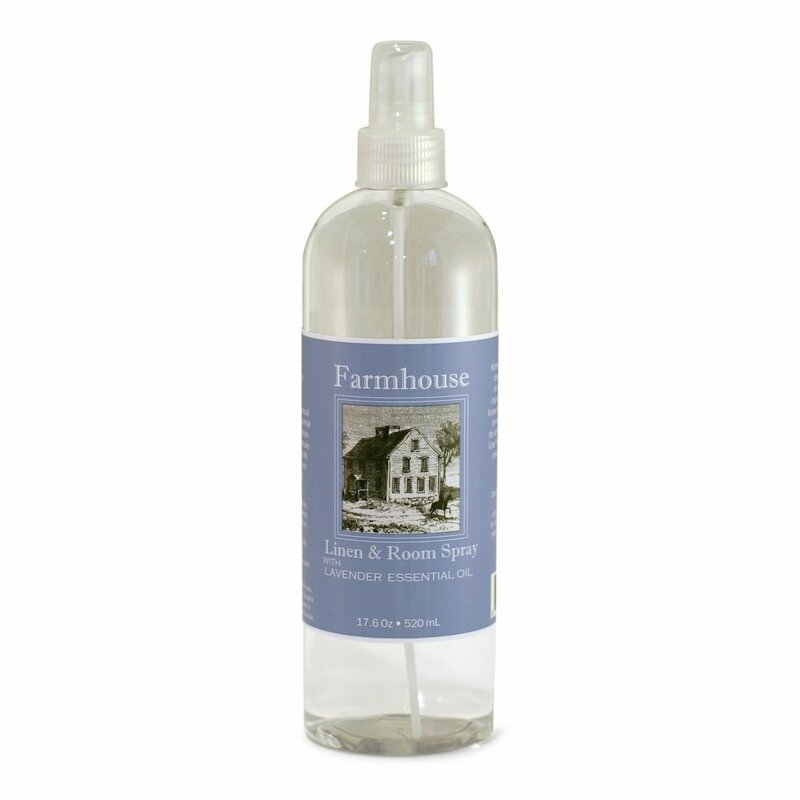 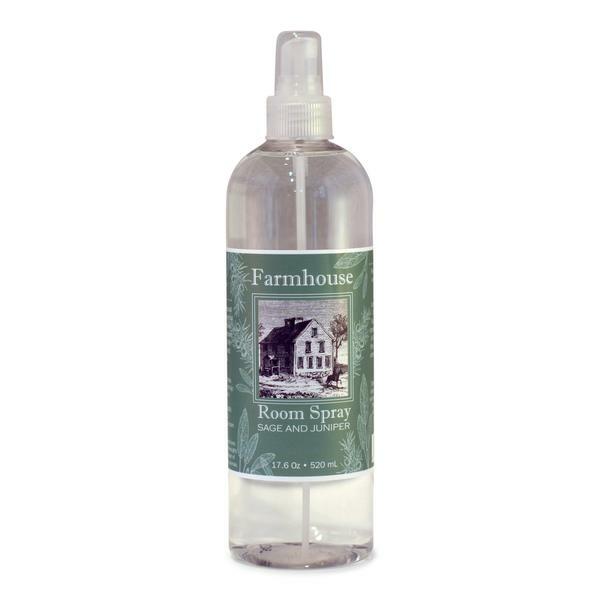 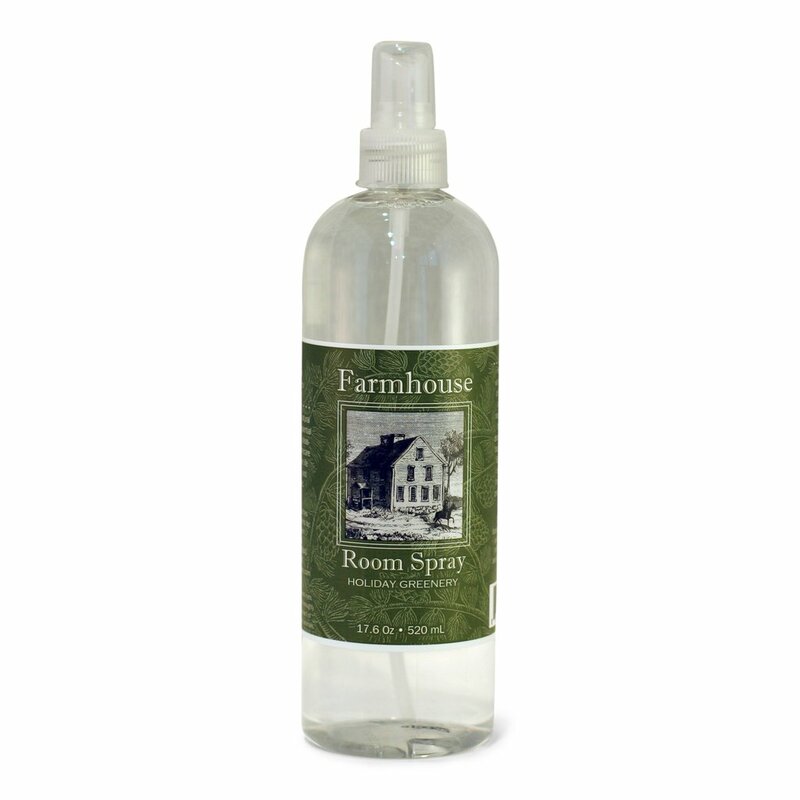 Spritzing this wonderful, light and airy fragrancer in a room will help you get rid of pesky, lingering stink that somehow always manages to permeate your entire home. 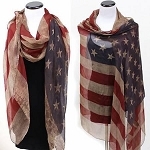 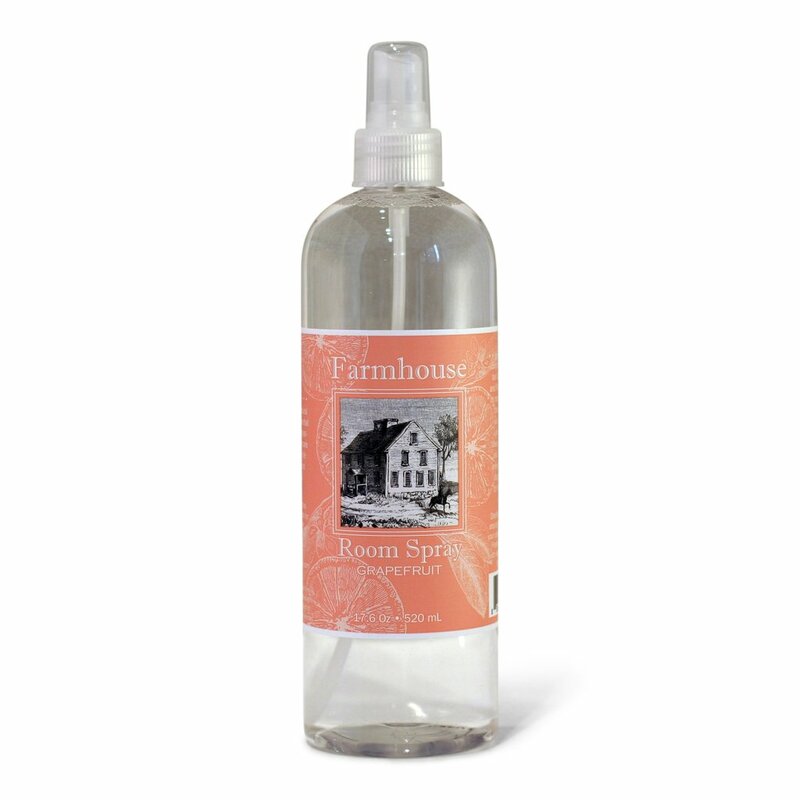 Or, treat your bedclothes and pillows to a quick mist before bedtime. 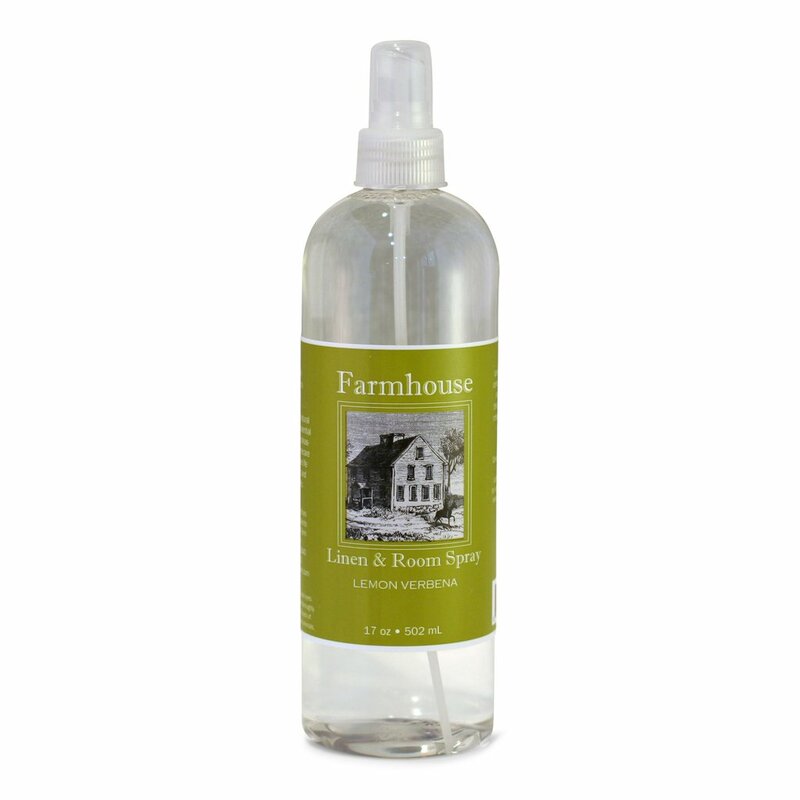 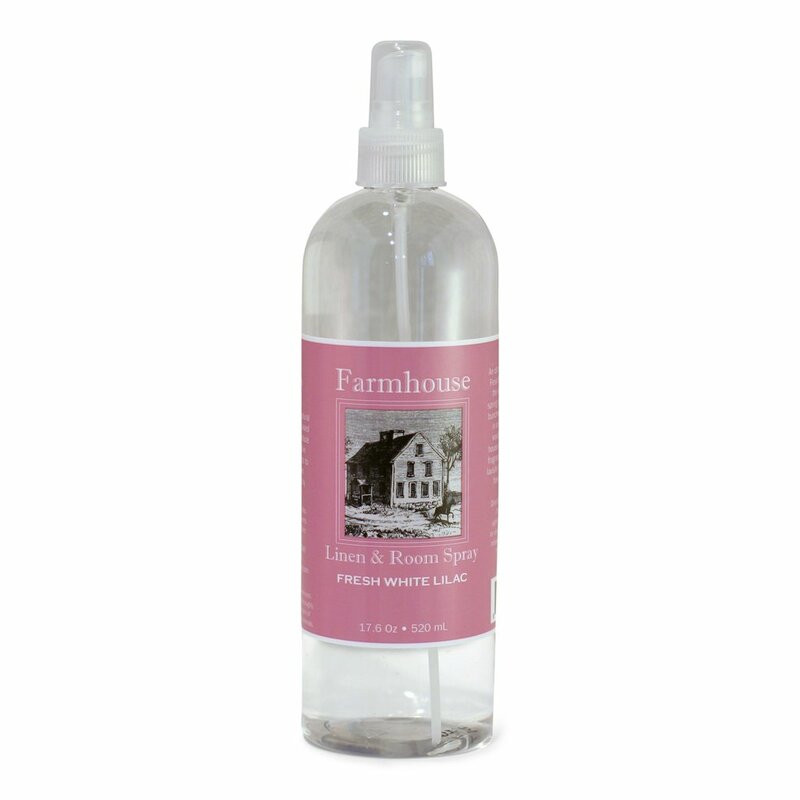 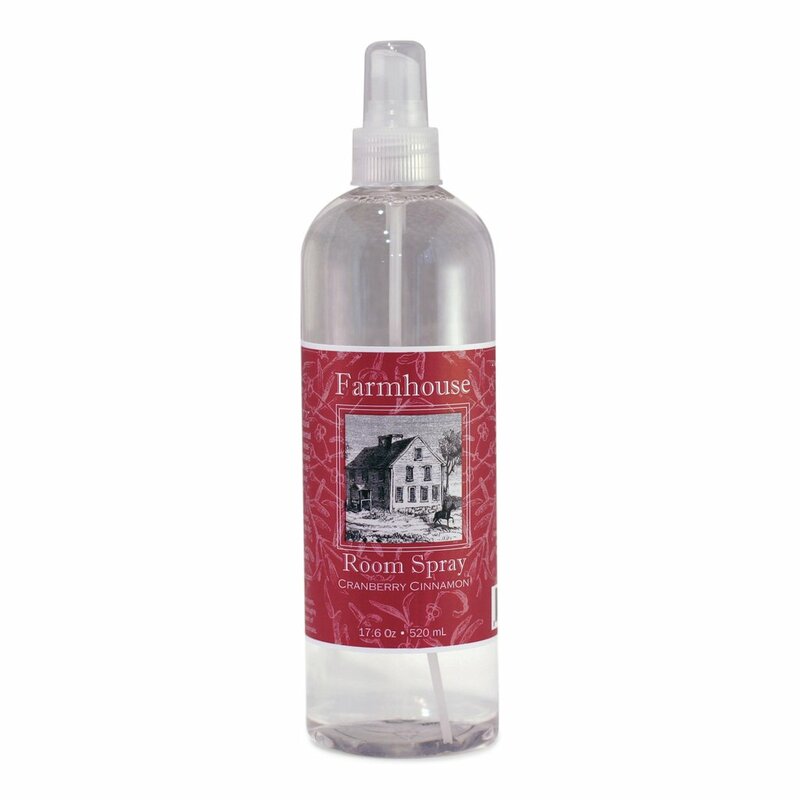 Perfect for upholstery, carpets, draperies and, of course, spraying on your clothing before ironing, our linen spray can freshen up just about anything!